@TheOE You called it haha! As long as it's not Polyphony "soon", I'm ok! Garapablo, CSLACR, Cloudy and 12 others like this. That make me think about the “Valve time” chart. That was hilarious. . I’m at work now so can’t look it up. Yep, and unlike PD, I actually believe it will be released in reasonable timeframe! ShrekIsLove, Cloudy, raven214 and 3 others like this. Forza Horizon 4 Scotland = 300km ? 325km? 350km? What was the offroading like in TDU2? Well, to be fair, TDU had a map that is well beyond the standards of most contemporary game. 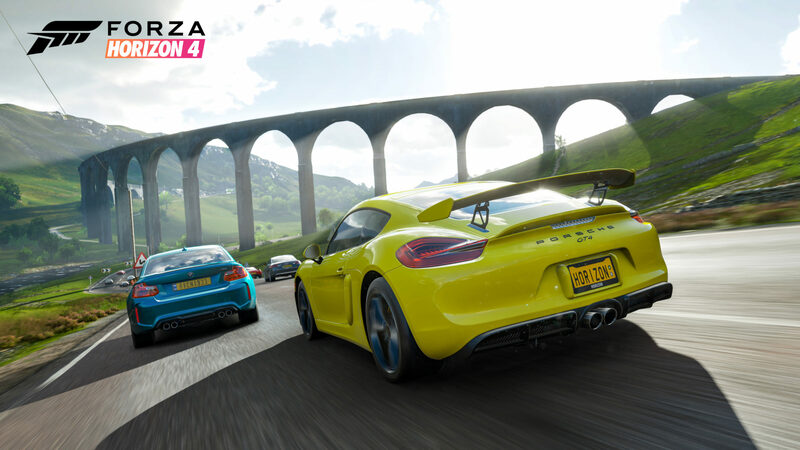 FH4's map is quite expansive, albeit not ground-breaking in its size. Mediocre at best. Most of the roads where just flat surface with different texture. Even the surroundings where just flat surfaces with many unbreakable objects right there where you didn't want to. The handling was weird too. Just a small tap and the car turned 90*. The offroading wasn't fun at all.